A spacious powder coated mild steel desk of the Map International Graphio2 Range. 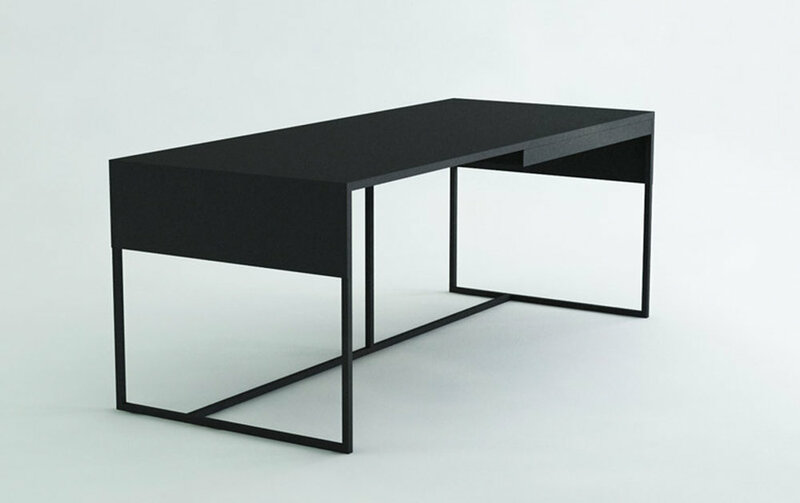 Featuring a full length sliding draw and a crisp textured black finish, the Graphio2 Work Table displays a clean minimalist aesthetic. Ideal furniture for any work space.